The new Lumotec Eyc with IQ2 technology is very compact and light at 70g. 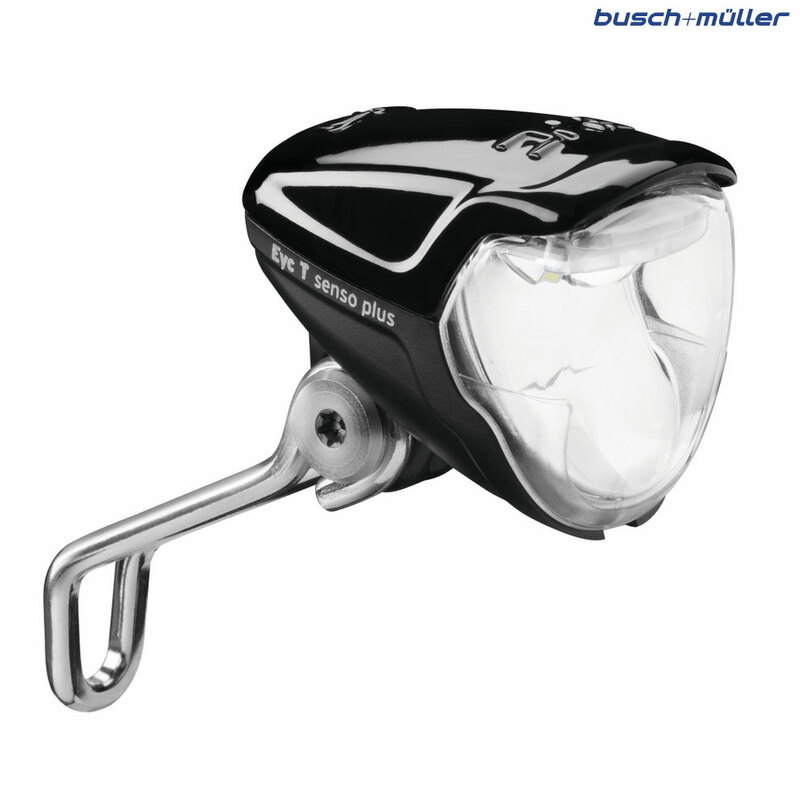 It has 50 lux output and an excellent homogenous lighting of the road. The DLR (day light running) is switched on and off automatically by a light sensor. Supplied with a stainless steel bracket and clip on reflector. Approved by German road traffic regulations.